Making homemade pasta in Italy is an ancient art: from the fresh pasta sheet you get tagliolini or tagliatelle, ravioli or tortellini and the everlasting lasagna.... Our fresh pasta is made daily in Melbourne using local ingredients wherever possible. It contains no added preservatives, flavours or colours - and is an easy and delicious meal for the entire family. 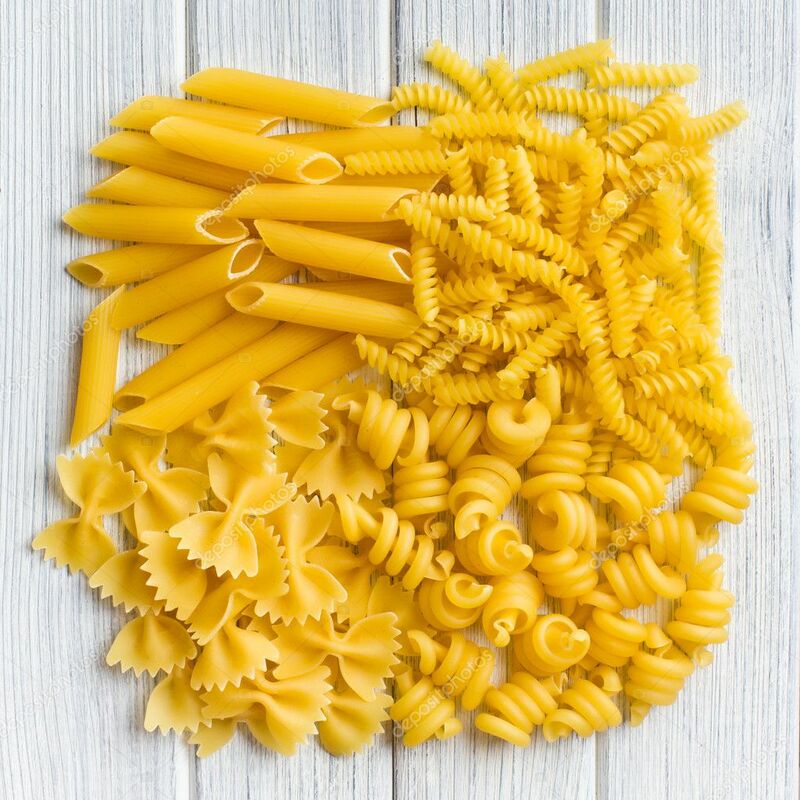 Shorter, thicker pasta shapes like bows or penne take 10-12mins and fresh pasta such as ravioli and tortellini will be done between 3-5mins. Once the pasta is cooked you need to take it out of the water and allow it to steam dry for a minute or two before mixing it with any sauce or dressing. Water quantity. A large 5 litre pot is recommended and left uncovered. 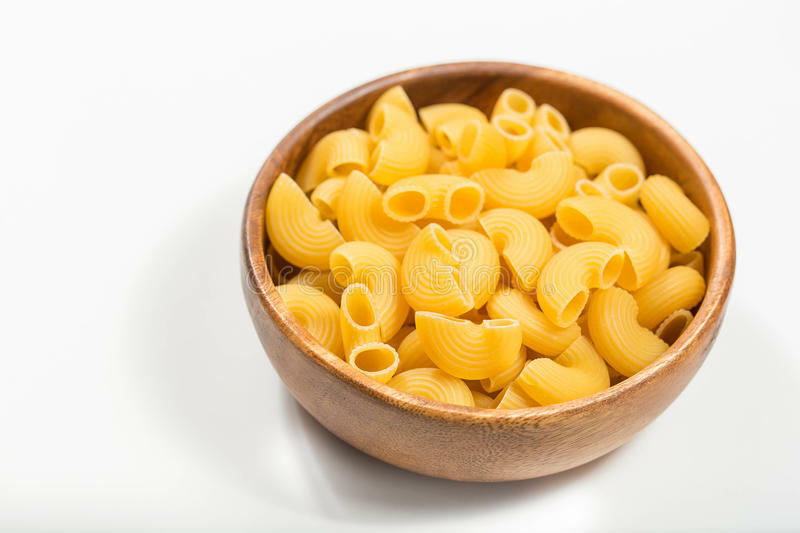 Around 1 litre (4 cups) of water for every 100 grams of pasta. 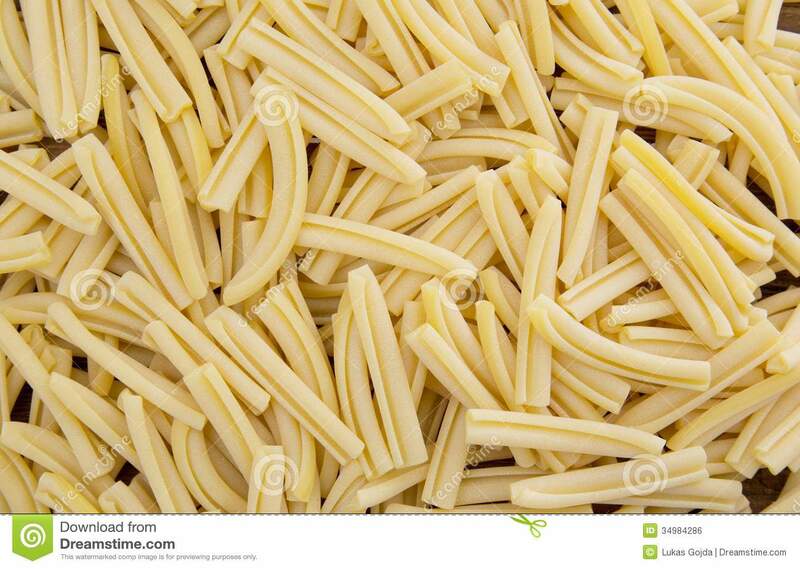 Salt quantity is 1-1/2 tablespoons to 500g pasta. This takes longer, and I have to work quickly to avoid the pasta drying out, but the texture seems more uniform, and the pasta stronger and more elastic, than with a simpler, but less thorough method. Stuffed pasta consists of fresh pasta sheets that are stuffed with a filling. After the filling has been added, the pasta sheets are folded over and sealed, or another sheet is placed on top and the edges are sealed.